We now know that WWDC 2018 will kick off on June 4th, and as is always the case with Apple’s developer conference, we know that we are going to be shown new versions of Apple’s software at the very least. There’s also the possibility that we may see some new hardware this time around as well, but for now, we do not really know for sure what Tim Cook and his team will be announcing. What we do know, is that it has the potential to be a big few days for Apple, let alone all the developers in attendance. 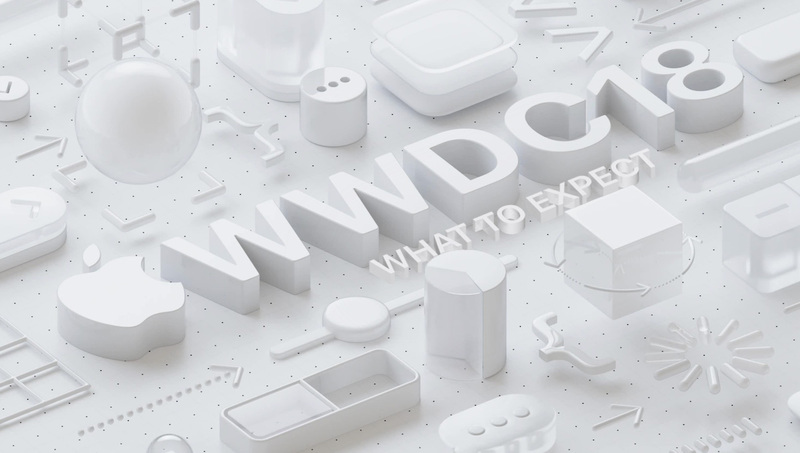 With interest in WWDC 2018 as high as ever, we got to thinking about what we may or may not see announced this year. There are some absolute givens, such as iOS 12 and macOS 10.14, but what will they entail? Let’s have a think, shall we? If the rumors turn out to be accurate, then this year’s big iOS release will focus more on stability and performance improvements than adding new features, but that does not mean that there is nothing to look forward to. Improved parental control as well as “digital health” features are expected to arrive, as is the integration of Emoji 11.0. Beyond that, though, it’s anyone’s guess as to what we will really see. We did have the potential for a redesigned Home screen layout, before Apple decided to work on getting all of its ducks in a row, rather than simply adding more and more ducks to the equation. 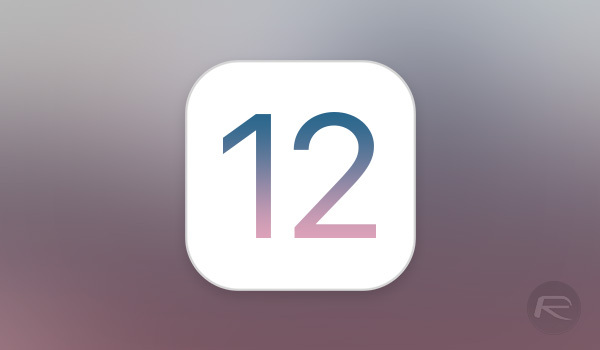 For more on this, read: iOS 12 Beta Download, Rumors, Features, Release Date [Everything We Know So Far]. Without doubt, the biggest potential change in macOS 10.14 is the addition of a new app model. 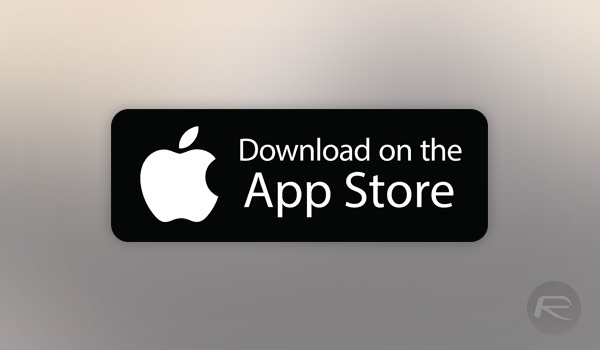 Right now, developers create an iOS app and a macOS app, both of which are fundamentally different and have homes in completely different stores. Development is different for both, too, but if Bloomberg‘s claims are true, then Apple is working on unifying the Mac and iPhone/iPad development systems to allow developers to create universal apps in the same way they can now for the iPhone and iPad. Adding macOS apps to the mix will help developers and, potentially, breathe new life into the Mac App Store. Latest leak has revealed that macOS 10.14 will feature Apple News app, system-wide dark mode as well as revamped Mac App Store. Currently, there aren’t any credible rumors for watchOS 5 floating around. That might change at last-minute though. 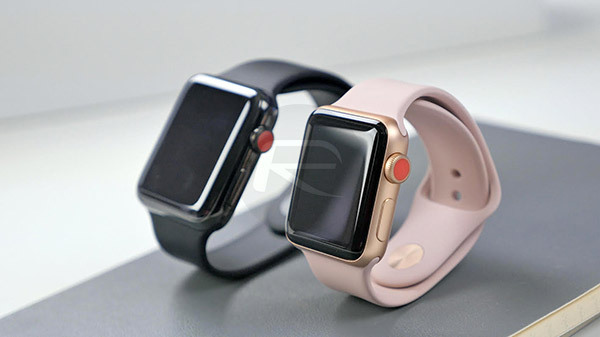 We will update the post in case we hear anything about watchOS 5 but expect Apple to announce the next major software update for Apple Watch at WWDC this year. Just like watchOS 5, tvOS 12 has yet to really pop up on the usual rumor merry-go-round. The Apple TV remains Apple’s “hobby,” no matter how much it protests, and we don’t expect huge changes this year. 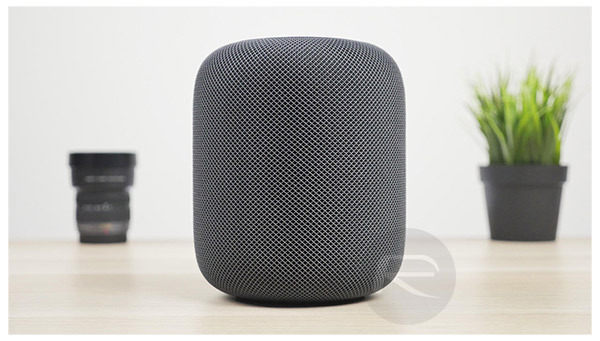 The HomePod is Apple’s latest baby, and as such, we expect it to receive a few fairly major software additions during WWDC, at least in beta form. These include an improved SiriKit as well as HomeKit capabilities but it’s the inclusion of multi-user profiles that could make the biggest difference to most people’s use of the HomePod. We’re hoping Apple pulls a rabbit out of the bag here, so fingers crossed for a surprise or two. Hardware is not traditionally a big thing during WWDC. 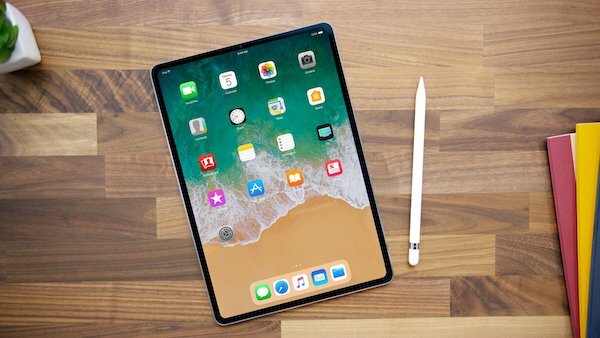 Previous rumors suggested that we would at least see one new iPad Pro, possibly in 11-inch size, and even a new MacBook Air with a Retina Display announced during the event although a recent report from Bloomberg has now dismissed all of that suggesting that this year WWDC will be all about software. Last but not the least, we might finally hear some details on modular Mac Pro that Apple confirmed last year that it was coming sometime in 2018 even if latest reports suggest Apple’s most ambitious Mac Pro till date will now come in 2019 instead of 2018. REALLY hoping they refresh the mac mini’s. My logic board went out and I want to replace it with upgraded hardware. Fingers crossed. Should be fun to hear.